Most often, the design plan of a house you buy does not even look close to what you see in the original presentation. From the facade or elevation, to the floor plan and amenities, the house looks far removed from what made you buy the house in the first place. 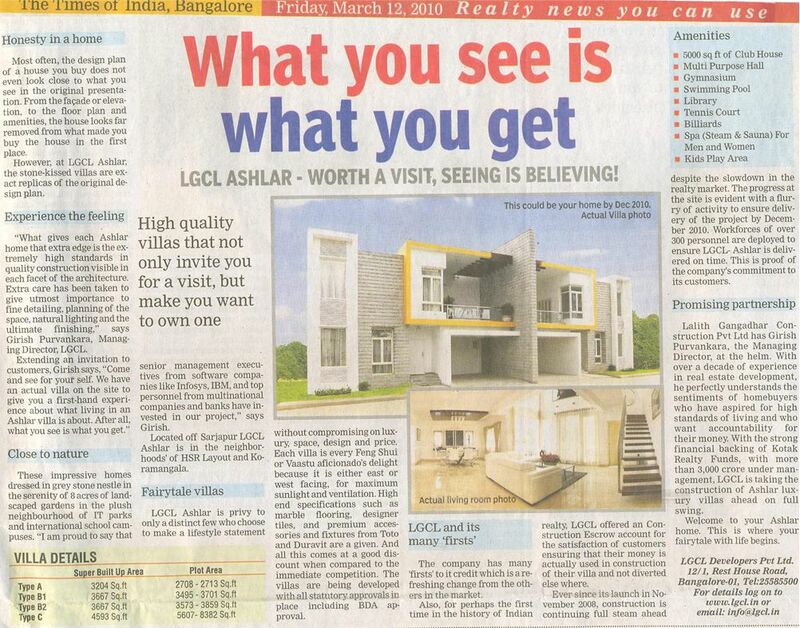 However, at LGCL Ashlar, the stone-kissed villas are exact replicas of the original design plan. “What gives each Ashlar home that extra edge is the extremely high standards in quality construction visible in each facet of the architecture. Extra care has been taken to give utmost importance to fine detailing, planning of space, natural lighting and the ultimate finishing,” says Girish Puravankara, Managing Director, LGCL. These impressive homes dressed in grey stone nestle in the serenity of 8 acres of land scape gardens in the plush and international school campuses. “I am proud to say that senior management executives from software companies like Infosys, IBM and top multinational companies and banks have invested in our project.” says Girish. Located off Sarjapur LGCL Ashlar is in the neighbourhood of HSR Layout and Koramangala. LGCL Ashlar is privy to only a distinct few who choose to make a lifestyle statement without compromising on luxury, space, design and price. Each villa is every Feng Shui or Vaastu aficionado’s delight because it is either east or west facing, for maximum sunlight and ventilations. High end specifications such as marble flooring, designer tiles and premium accessories and fixtures from Toto and Duravit are a given. And all this comes at a good discount when compared to immediate competition. 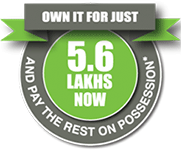 The villas are being developed with all statutory approvals in place including BDA approvals. The company has many ‘firsts’ to it credit which is a refreshing change from the others in the market. Also, for perhaps the first time in the history of Indian realty , LGCL offered an construction Escrow account for the satisfaction of customers ensuring that their money is actually used in construction of their villa and not diverted else where. ever since its launch in November 2008, construction is continuing full steam ahead despite the slowdown in the realty market. The progress at the site is evident with a flurry of activity to ensure delivery of the project by December 2010. Workforces of over 300 personal are deployed to ensure LGCl Ashlar is delivered on time. This is proof of the company’s commitment to its customers. Lalith Gangadhar Construction Pvt Ltd has Girish Puravankara , the Managing Director, at the helm. With over a decade of experience in real estate development, he perfectly understands the sentiments of homebuyers who have aspired for high standards of living and who want accountability for their money. 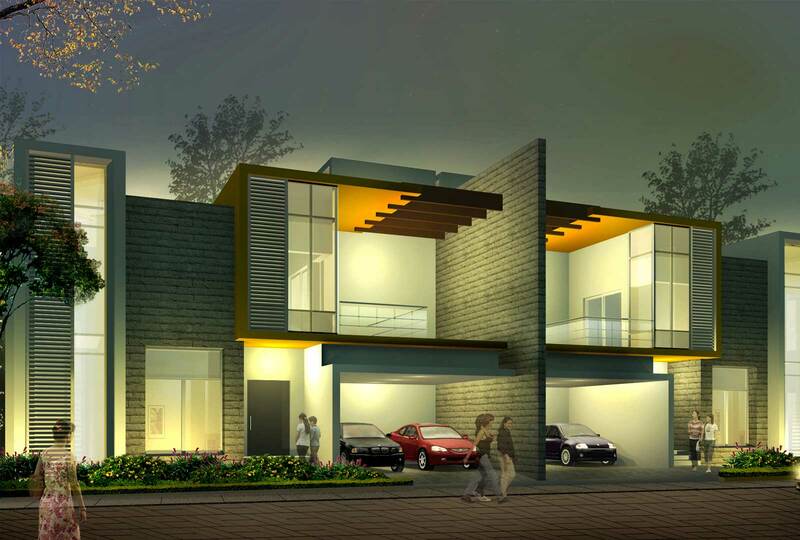 With the strong financial backing of Kotak Realty Funds, with more than 3000, crore under management, LGCL is taking the construction of Ashlar luxury villas ahead on full swing. Welcome to your Ashlar home. This is where your fairytale with life begins.